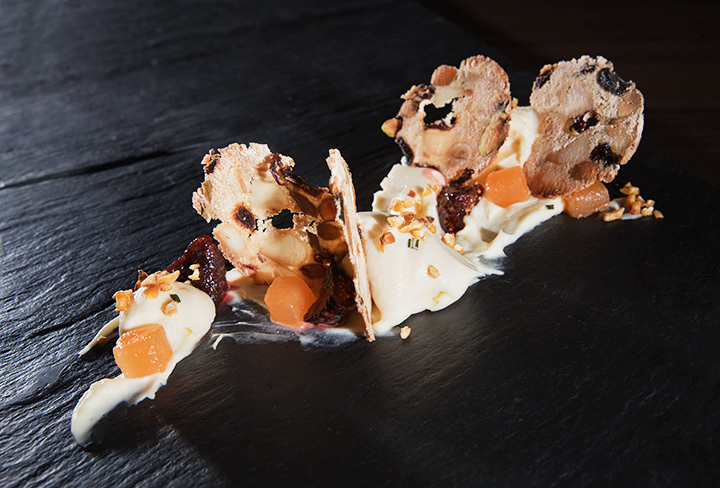 Home » Food photography » My client’s guest spot on MasterChef Australia! My client’s guest spot on MasterChef Australia! 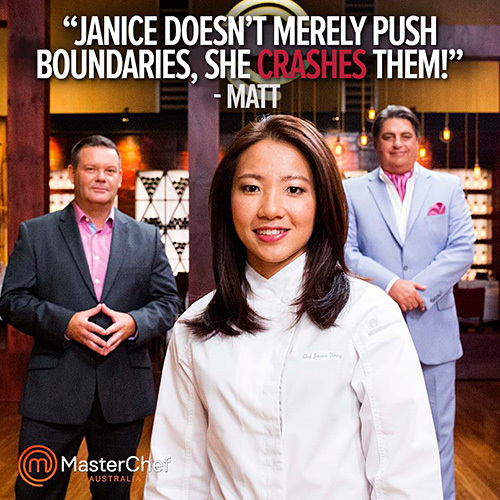 It was great to see my old food photography client, Janice Wong, appearing as the guest Chef on MasterChef Australia last night. She did great! I photographed Janice’s famous desserts a few years back in Singapore, for her multi award-winning restaurant, 2am:Dessert Bar. 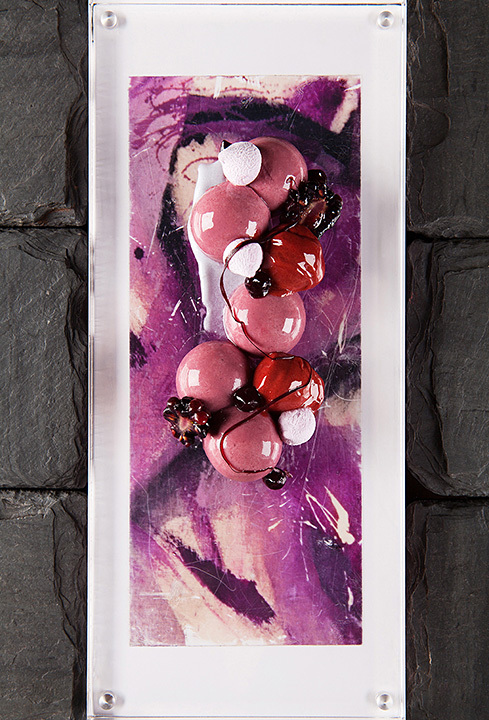 Janice has been named Asia’s best dessert chef twice and has an incredible list of accomplishments under her hat. She set the unenviable task of recreating one of her jaw-dropping desserts in the latest elimination round, which saw (*spoiler alert*) Rose bow out of the competition. Seeing Janice’s amazing dessert brought back a lot of memories of photographing her food, so I thought I’d post a few of the images that I shot here. Watching her work was a real privilege – it always is to see someone at the top of their game. 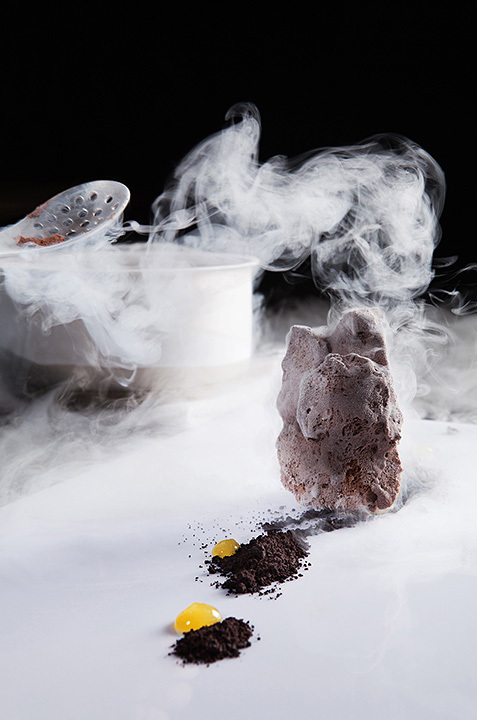 I photographed Chef Janice fishing desserts out of vats of liquid nitrogen (it was pretty wild!) and her plating was impeccable. The shots ended up featuring in ‘Asia Eater’ magazine’s launch issue and were very well received by Asia’s fastidious foodies! Enough words! Here are a few of the photographs!